Management at a charity-run school in Perthshire have tabled ambitious plans for expansion. New images show how Perth City Hall will be transformed as part of a radical £30 million culture review. A treasure trove of vintage posters, advertising British seaside resorts from a bygone era, has been unearthed at the home of a former railway worker in Perthshire. The head of an independent Perthshire school said pupils are behaving better after he introduced a ban on mobile phones. 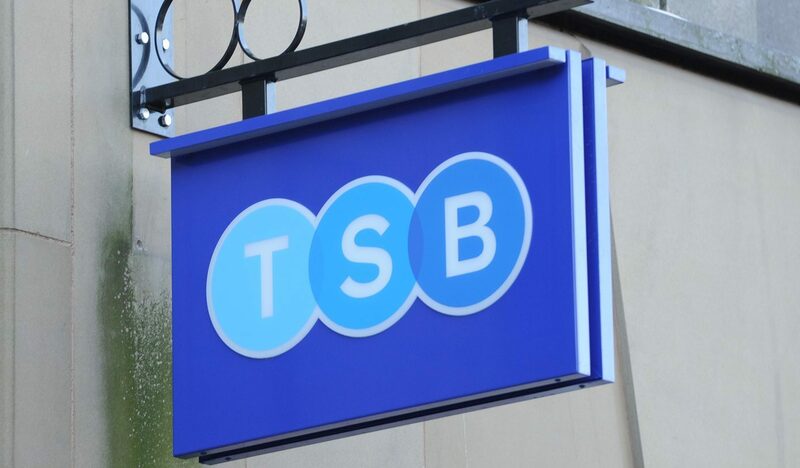 Bank bosses are planning to slash opening hours at TSB branches across rural Perthshire and beyond, it has emerged.